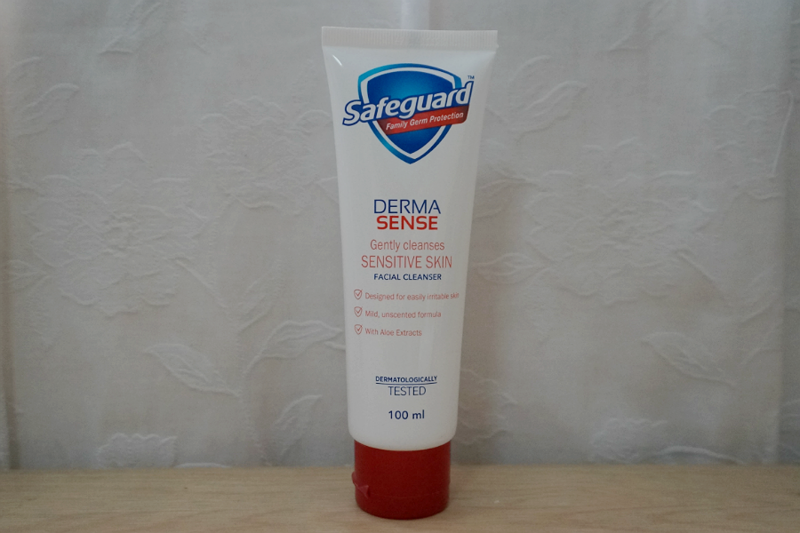 Gently cleanses sensitive skin with its mild, non- irritating formula that contains no addition of alcohol and dyes. 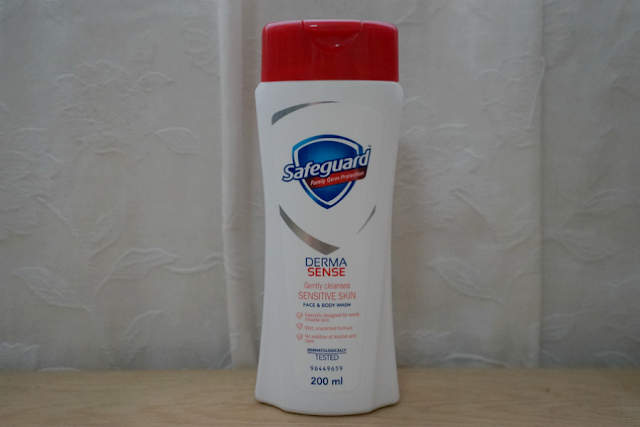 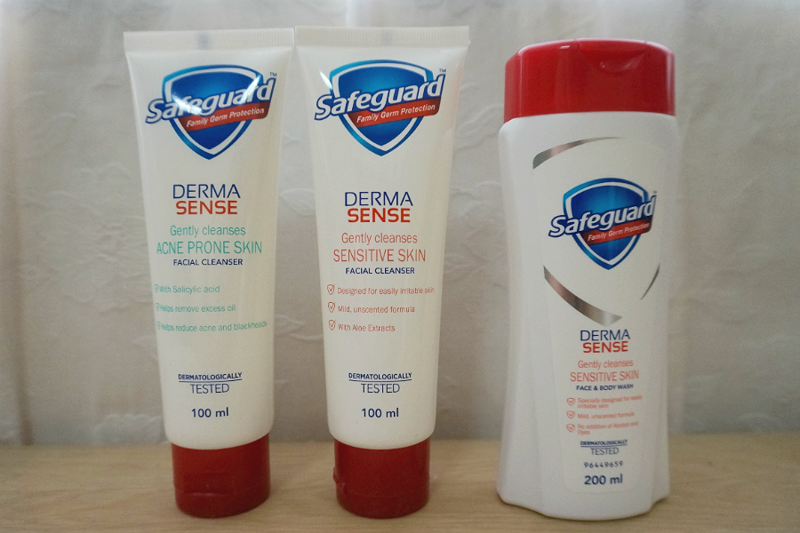 Safeguard's New Derma Sense gently cleanses sensitive skin while maintaining your skin’s natural defense layer. 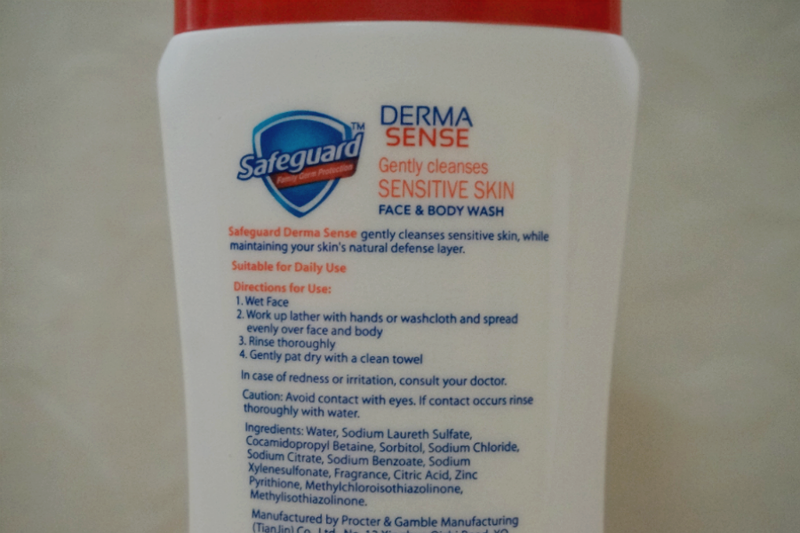 Gently cleanses easily irritable skin with its mild, unscented formula. 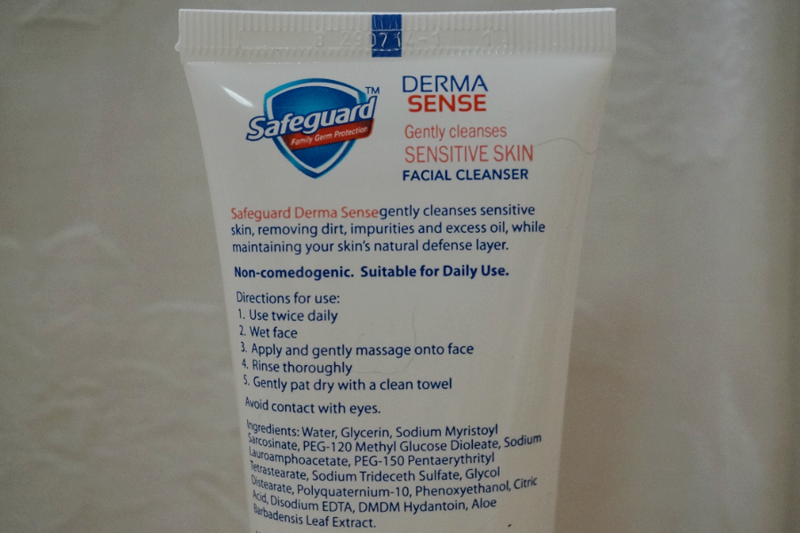 It removes dirt, impurities and excess oil, while maintaining your skin's natural layer. 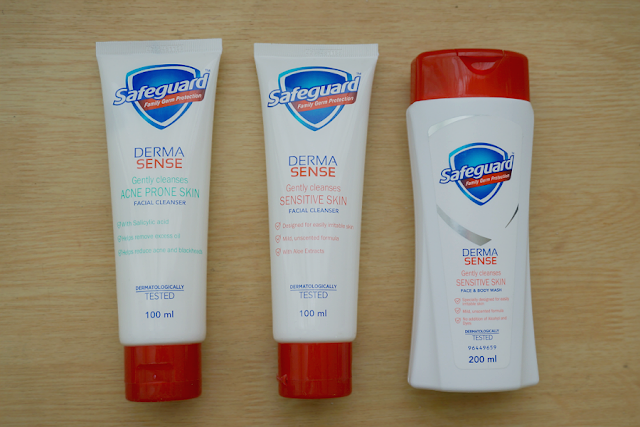 Dermatologically tested, Derma Sense brings professional care right to you. 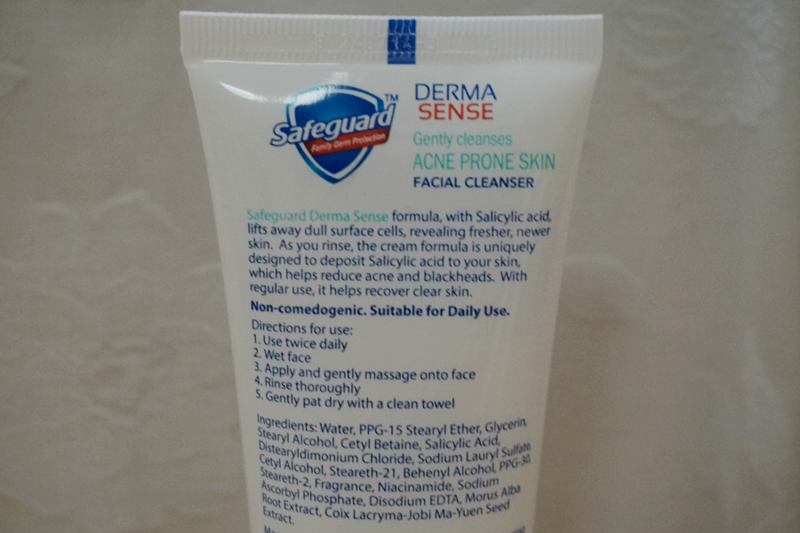 Helps to fight against the four major causes of acne breakouts: excess sebum, blocked pores, bacteria overgrowth and inflammation for clearer skin in 8 weeks. New Derma Sense is proven to help visibly reduce acne in 89% of people. I haven't tried these products yet as I am still swamped with items to test. 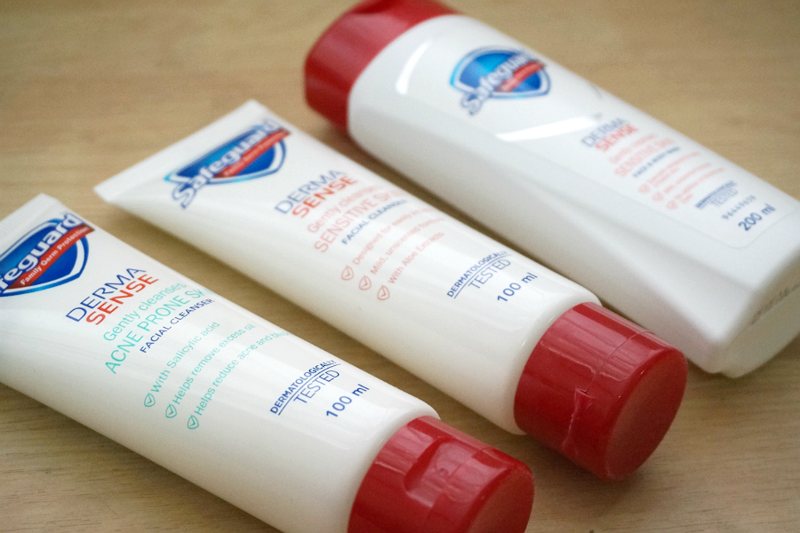 Between that and weird sleep schedule, I haven't really found time to blog and write. 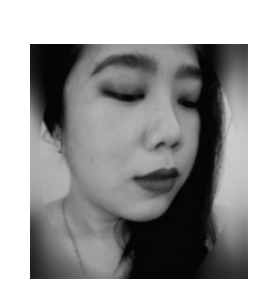 Hopefully, I can get myself together and focus more.